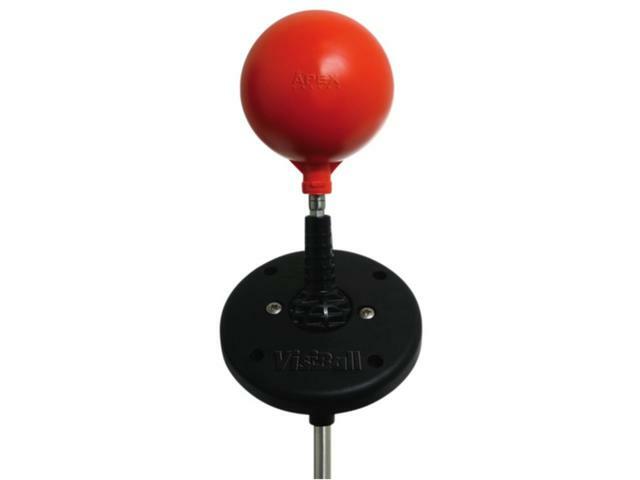 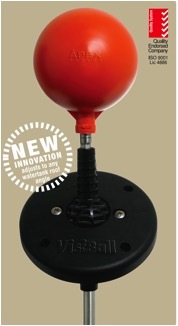 Easily adjusted using the patented Uni-Ball Joint. 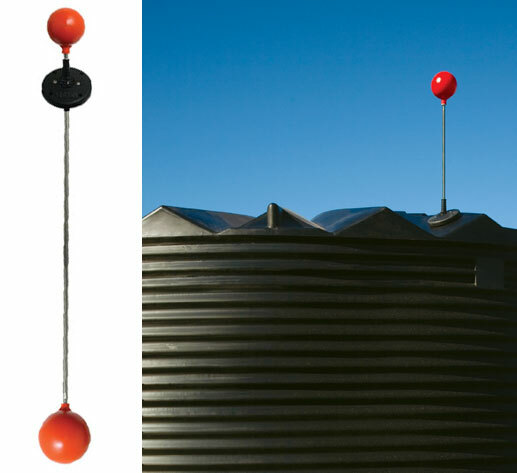 Uni-Ball adjusts to any water tank roof angle. 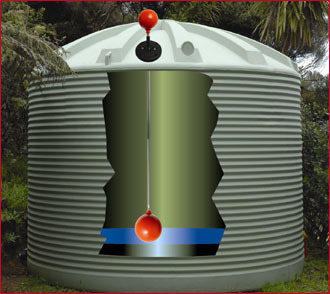 Manufactured from UV resistant premium quality materials.